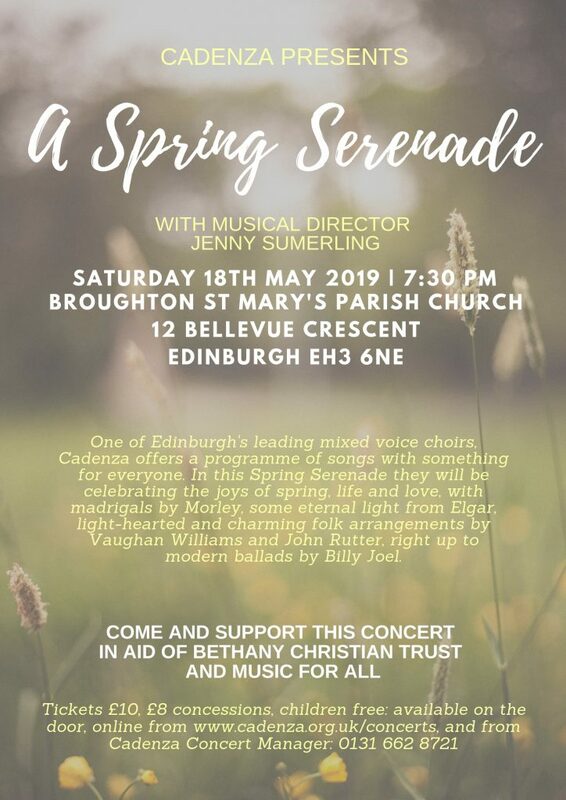 Cadenza are presenting a Spring Serenade on Saturday 18th May at 19.30. The collection at the end will be divided between Music for ALL and Bethany Trust. Many thanks to Cadenza for their generous offer of support and to Lindsey Rowlands , our Music for ALL volunteer who also works at Broughton St Mary’s Church. Lindsey suggested Music for ALL as a beneficiary. Columcille is closed on Good Friday – the 19th April and on Easter Monday. Before we shut for Easter we will have an Easter Celebration. Columcille is shut on Friday 5th April for the staff training day. Business as usual on Monday 8th! Over the last several months we have been purchasing new items for Columcille. The cafe has new flooring, new cutlery and beautiful new aprons. The craft room has new shelving, flooring and new paint work. More work is planned to upgrade the joinery area and change the ffice space. We very much appreciate the income form charitable trusts that enables us to make these improvements. On Friday 22nd February, Music for ALL band Coracle is playing for a family ceilidh at Braidburn School. We have been working with Braidburn in developing some accessible dances and look forward to performing on the night. We are hoping that some of the pupils who participate in M4ALL will jion in the band for the evening. NB this is a ceilidh for Braidburn families and not open to others. In January we said farewell to Grace Canham who has been fundraising for Columcille for 3 years. Grace has raised a substantial amount of money over this time – many thanks to Grace and to the charitable trusts and other donors who have supported us. Grace has moved on to work as a fundraiser for the Homeless World Cup. Category - Forthcoming Event, News.